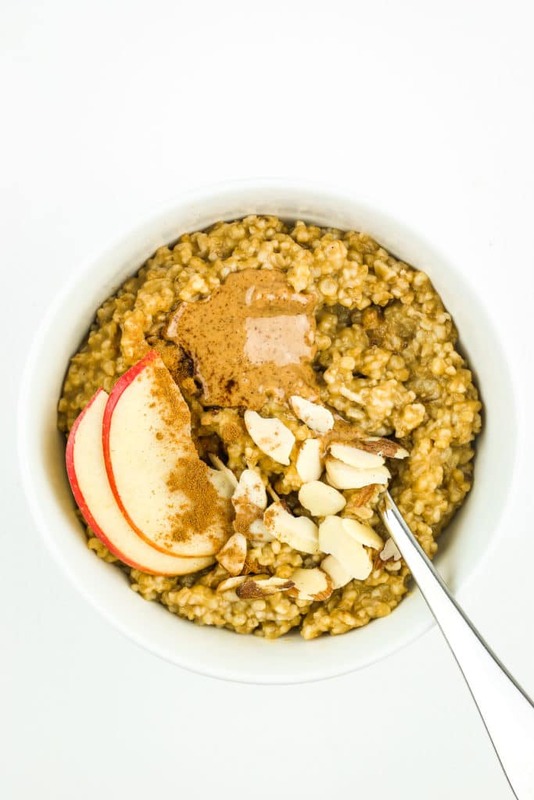 This Instant Pot Pumpkin Spice Oatmeal recipe is incredibly easy to make! Add everything to your Instant Pot or crockpot, set and forget. It’s wholesome, filling, and meal prep friendly. Instant Pot Oatmeal! Say what?! Yes. You heard me. Easy, quick, fuss-free breakfast that you can prep in a big batch. It’s an all around win, if you ask me. How do you all feel about pumpkin? Do you love it? Tolerate it? Hate it? I’m on the fence about it. This recipe is crazy simple – I’m talking rub down the Instant Pot (or crockpot) with some coco oil, add the ingredients, cook, stir, add your favorite toppings, and enjoy. It’s such an awesome breakfast recipe for serving a crowd, hosting brunch, or simply meal prepping for the week. Reheat it on the stovetop or in the microwave and you’re set! 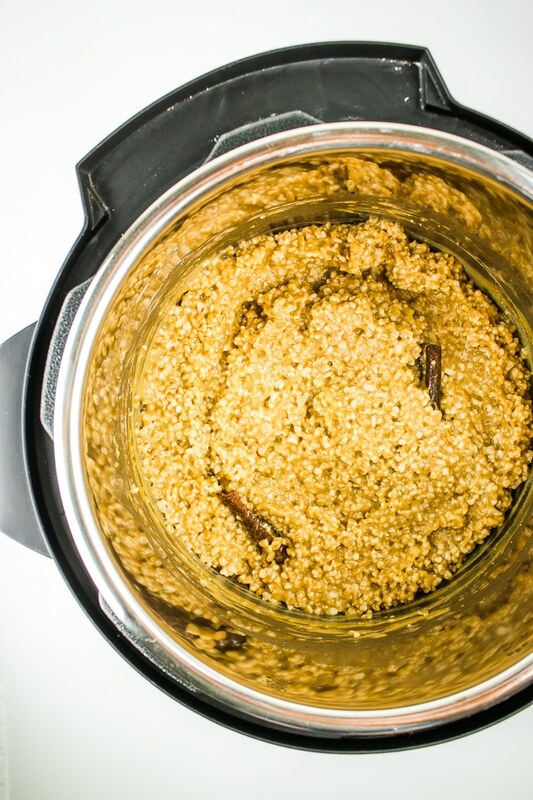 When you make this Pumpkin Spice Instant Pot Oatmeal, I wanna hear about it/see it! Tag a picture of your breakfast magic on Instagram so I can share it on our stories. 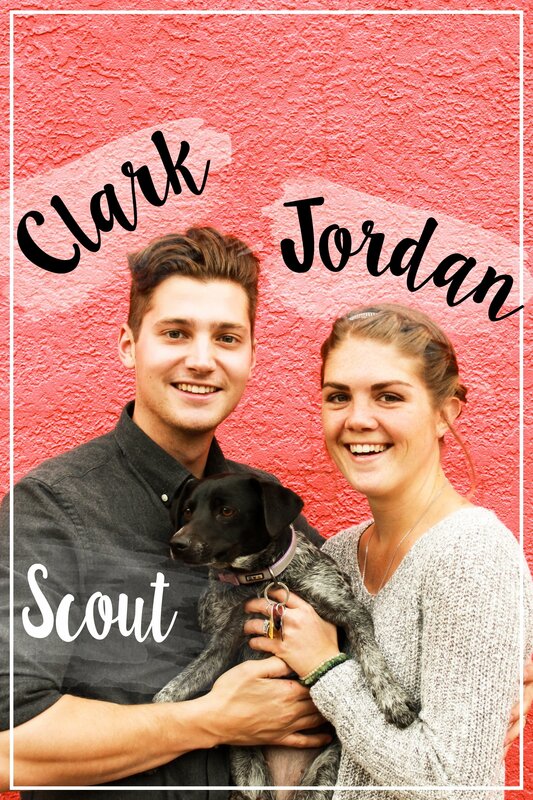 I love seeing what you guys make! Thoroughly grease Instant Pot with coconut oil. 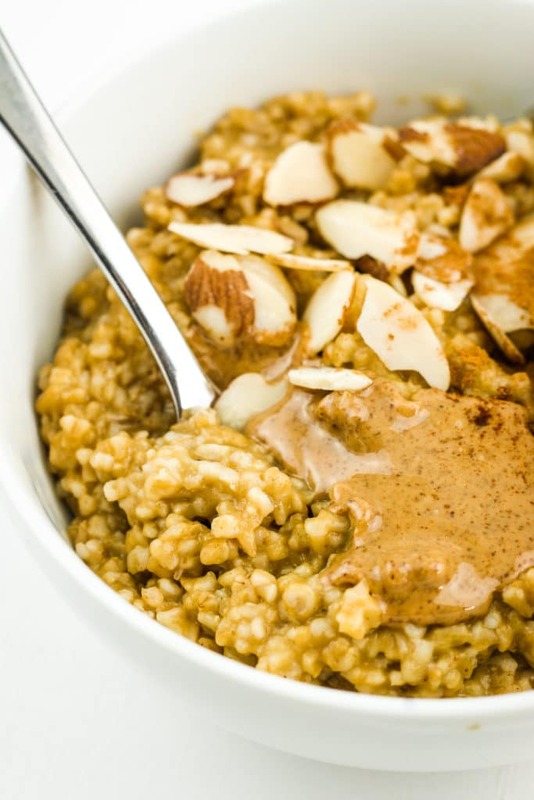 Add steel cut oats and coconut milk (or water), maple syrup, cinnamon, nutmeg, vanilla, and sea salt – stir to combine. Set Instant Pot to the manual setting and set the cook time for 3 minutes, with the vent closed. 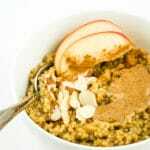 After the cooking time finishes, allow to oatmeal to rest on natural release for 20 minutes. After 20 minutes, open the release valve to remove remaining steam. Open the Instant Pot and stir in pumpkin puree. Serve immediately, or allow to cool and store in glass meal prep containers. Thoroughly grease crockpot with coconut oil. 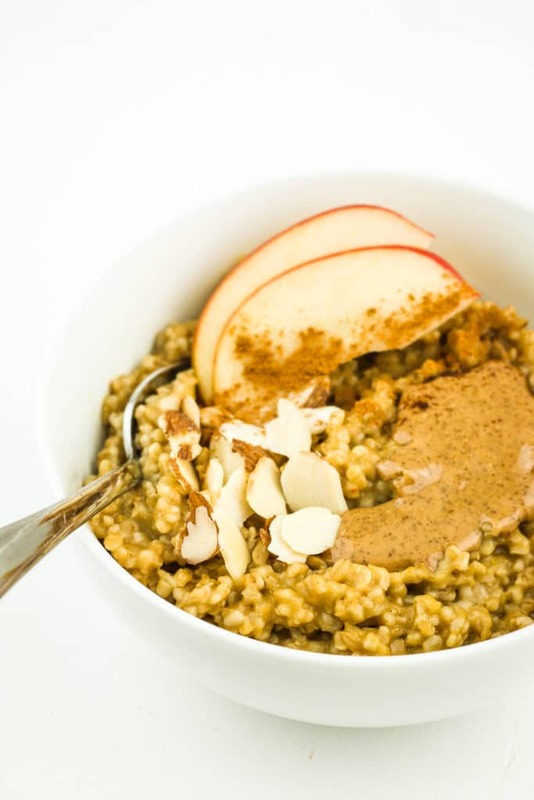 Add steel cut oats and coconut milk (or water), maple syrup, cinnamon, nutmeg, vanilla, and sea salt – stir to combine. Cook on low for 5-7 hours depending on your crockpot. Some take longer to cook and some cook slightly faster. We recommend trying a test run during the day to see how long your slow cooker takes before trying overnight. Looks great. Do you add the pumpkin at the beginning with the rest? I recommend stirring in the pumpkin puree at the end, after cooking. To me, it seems to keep the pumpkin tasting fresher!